With Father’s Day and graduation events just around the corner, I was looking for the perfect gift for friends and family. I was out shopping at my local grocers and voilà, picked up a gift card from Gift Card Store in a convenient one-stop shop! 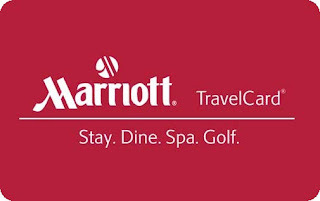 Gift Card Store is located in grocery stores throughout Canada and includes popular gift cards in travel, apparel, entertainment, personal fitness and dining. It’s no wonder a recent study found that 89% of Canadians received a gift card for the holidays and 74% preferred this present over an item from their favorite store. 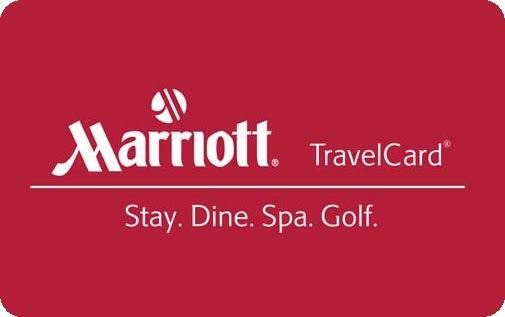 One of my personal favorites is the Marriott Gift Card, which can be applied towards lodging accommodations, in addition to dining, recreation, and spa services at 3,600 Marriott locations in 71 countries! It's the perfect gift - whether it's intended as a surprise family vacation, a weekend getaway for the grads, a few hours at the spa, or a lovely dinner for two! Gift Card Store is a great resource for busy moms. They can pick up a gift while they’re already out shopping at their grocers and a gift card allows the recipient to get what they want, when they want it!